After having your breakfast, you will take a flight to Udaipur. 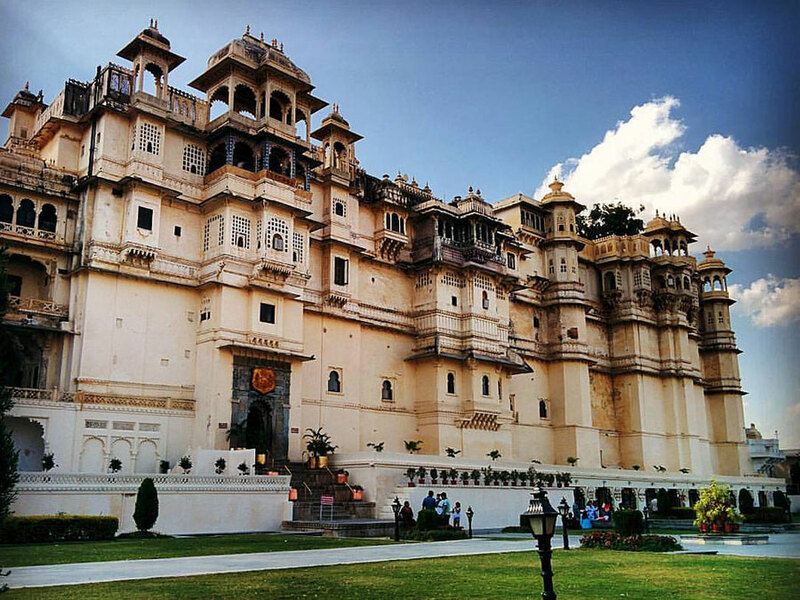 After reaching at Udaipur, you will check in at the hotel. Udaipur is called a city of lakes. 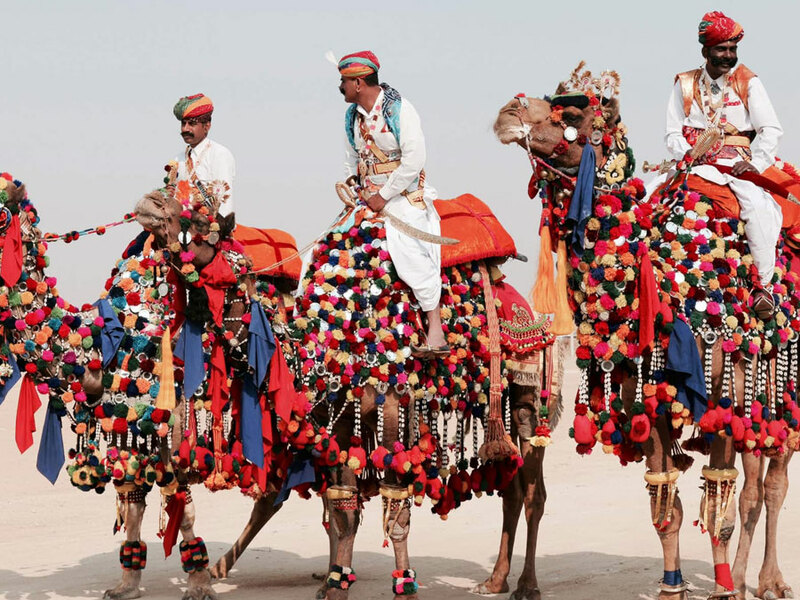 This is a unique city as it has no fort unlike other Rajasthani cities. You will go for sightseeing tour of the city. 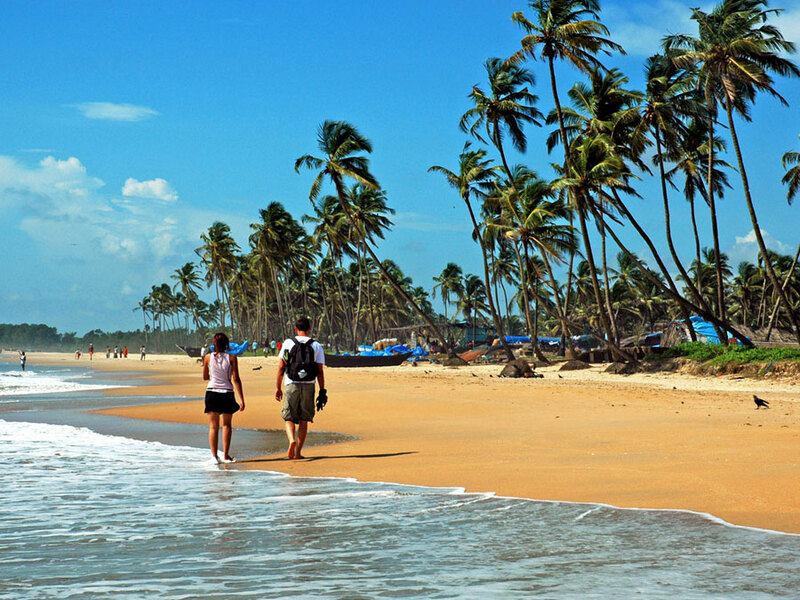 There are numerous attractions which you can visit. Get back to the hotel after sightseeing. Overnight stay at Udaipur hotel. After having your breakfast, you will visit numerous splendid places in Udaipur. The Jag Mandir and Jag Niwas located in the middle of the Pichola Lake are the most magnificent attractions of the city. You will also visit the City palace. Then, there is Rana Pratap Memorial and museum of City Palace. The boat ride in the Lake Pichola is fantastic. Explore the thriving markets of the city where you can shop for trinkets, curios and artifacts. It is an important destination of wildlife tours of Rajasthan. Afterwards, come back to the hotel.Overnight stay at Udaiupr hotel. After breakfast drive to Jaipur. It is also known as the Pink City. It is a wonderful city exuding royal aura. 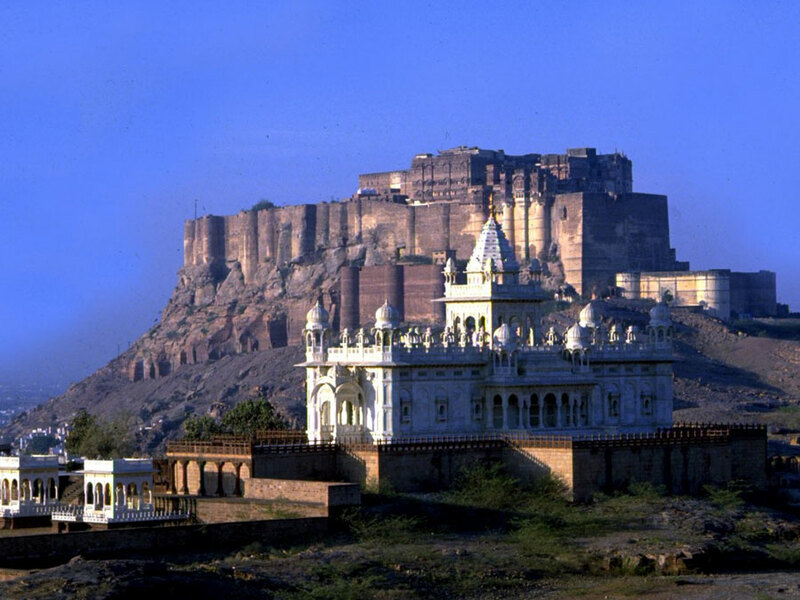 It was one of the well-planned cities of its time when it was founded by the Maharaja Swai Jai Singh II. After reaching there, you will check into a hotel. You will take a short trip around the markets nearby your hotel. Here, you can buy trinkets, souvenir, curios and local artifacts. Overnight stay at Jaipur hotel. 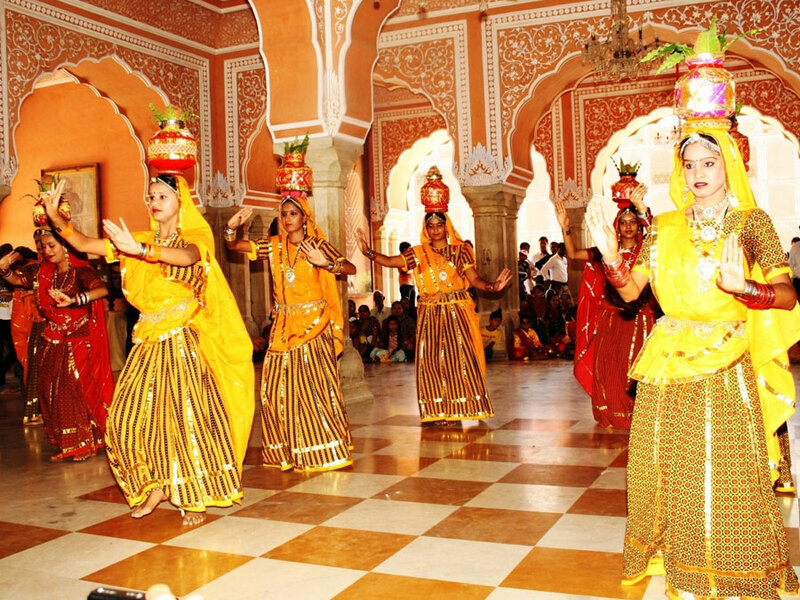 After breakfast, you will go on a full day sightseeing tour of Jaipur. There is so much to explore that a day is not enough. Explore the places like Hawa Mahal, Jal Mahal, Jantar Mantar, etc. Also visit the City Palace-the present residence of the royal family. 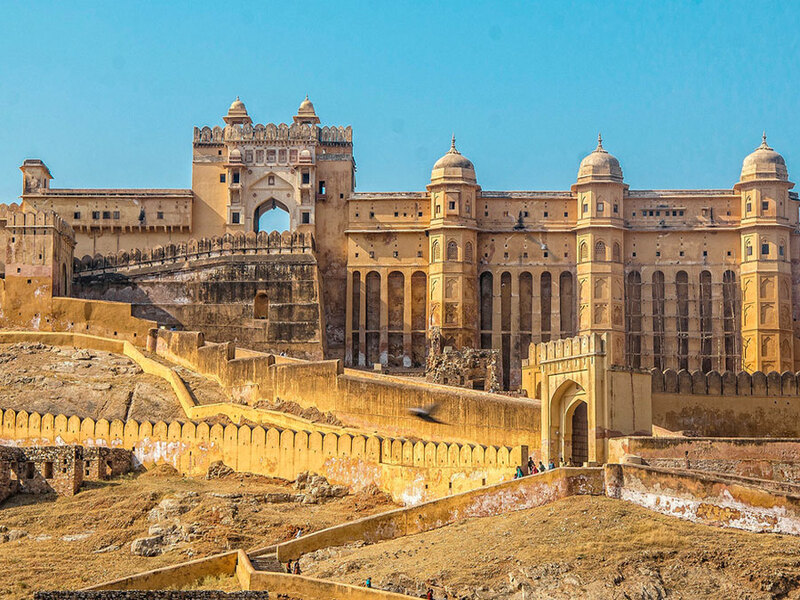 The most famous attraction of the city is Amber Fort. It is situated on a hillock from where you can have a panoramic view of the city. It is a splendid fort spread over a large area. 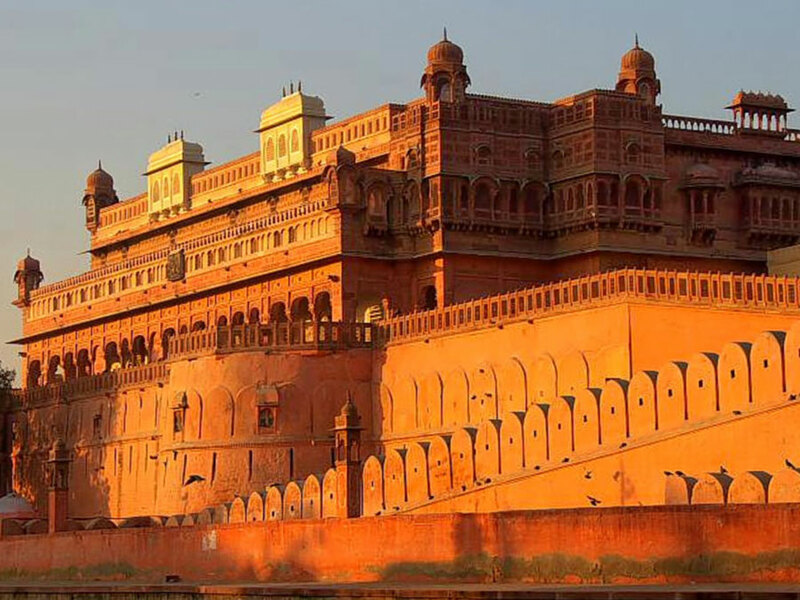 This fort is a fine specimen of Rajput architecture. 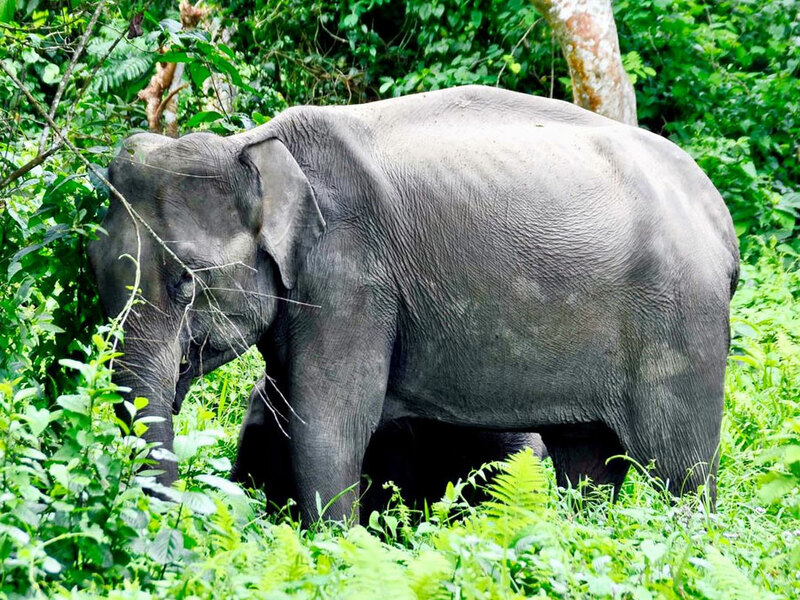 You will just love the elephant ride up the hill to the fort. Overnight stay at Jaipur hotel. You will have breakfast at the hotel and drive to Swai Madhopur. Ranthambore National Park is spread across wide area. It is home to large number of animals as well as birds. The place is paradise for the wildlife enthusiasts endowed as it is with exotic flora and fauna. You would love the jeep safari inside the Park. You will stay at the Jungle lodge. After having breakfast in the morning, you will set out for a jeep safari inside the Ranthambore National Park. During the whole day, you will explore the wildlife of the Park. There will be two safaris during the day. 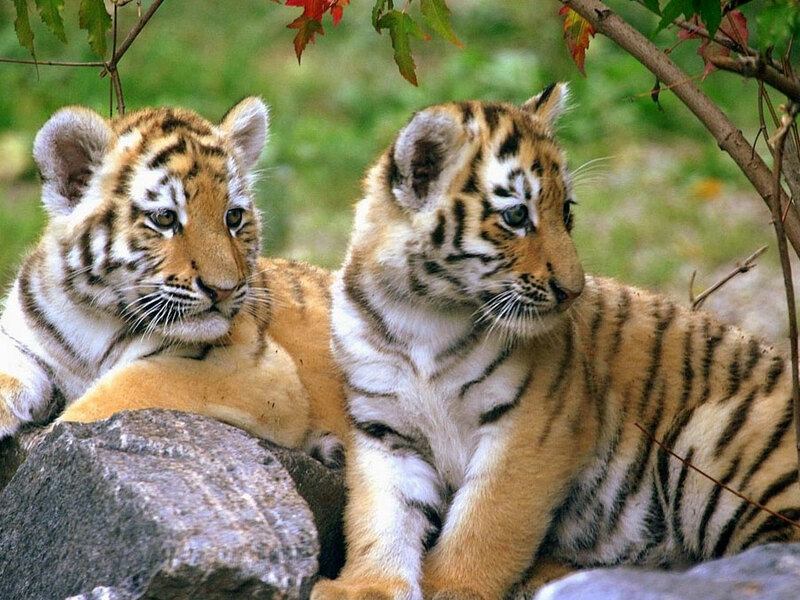 It is famous for the royal Bengal tigers. It is possible to glimpse a tiger despite the thick forest cover. The park has numerous lakes where a large number of migratory birds come. 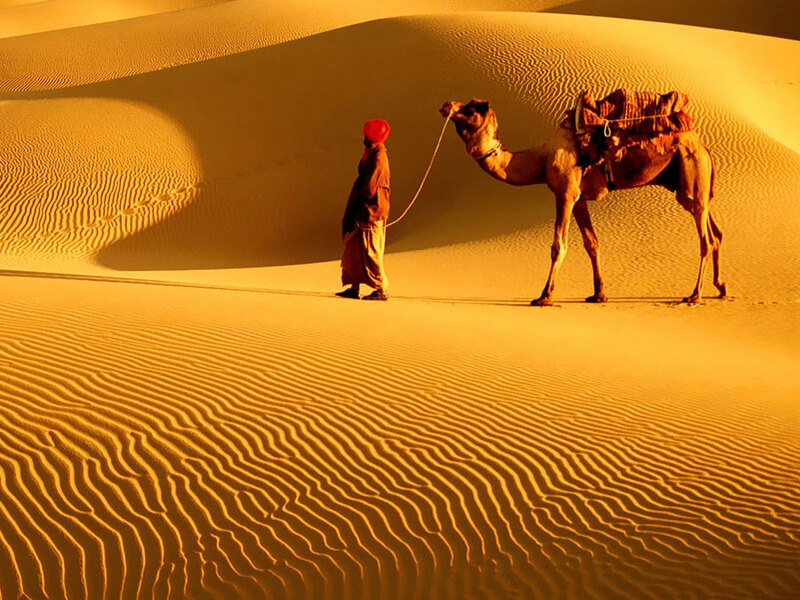 It is awesome place on the Wildlife Rajasthan tours. There are almost 300 species of birds. 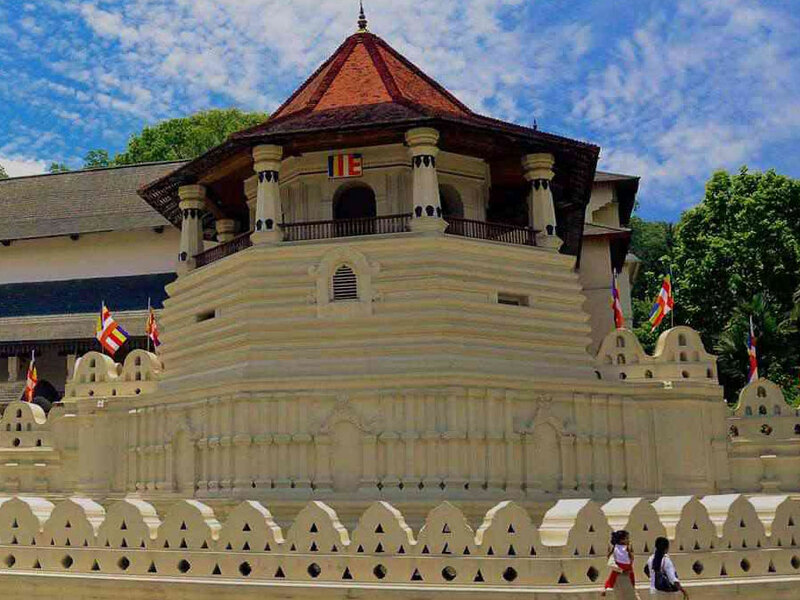 You can also visit a 10th century fort situated inside the Park. Overnight stay at Ranthambhore hotel. Today you will proceed to Bharatpur after having your breakfast at the hotel. After reaching at Bharatpur, you will check into a hotel. You will visit the famous Keoladeo Ghana National Park. It is the famous bird sanctuary visited by around 250 migratory birds. The Park is home to more than 4000 species of birds. It is sprawled across 232 sq kms. It is a paradise for bird-lovers. Overnight stay at Bharatpur hotel. In the morning, you will take a rickshaw ride to the bird park. Afterwards, you will derive to Agra. On reaching Agra, you would visit the incomparable Taj Mahal. It is beautiful monumental built by Mughal Emperor Shah Jahan in memory of his wife, Mumtaj Mahal. Visit other attractions like Agra Fort, Itmad-ul-Daulah Tomb, etc. In the evening, take a train to Jabalpur. Overnight would be on board the train. After reaching Jabalpur, you will be transferred to Kanha National Park where you will check into a hotel. After taking your lunch, you will go for game viewing inside the jungle. You will see the tigers. After having your breakfast, you will set out for a full day of game viewing inside the Kanha National Park. This Park is sprawled across a large area of 940 sq. km. The park has animal species like royal Bengal tigers, leopards, sloth bears, Indian wild hog, etc. The park is home to more than 1000 watering plants. You will find grassy fields, meadows and lush Sal trees. Again, you will go inside3 the park in the morning for game viewing. Afterwards, you will proceed to Jabalpur from where you will board th0e train to Delhi. Overnight on board the train. After arriving at Delhi, you will be transferred to a hotel. You will embark on a full day sightseeing tour of Delhi. You will begin with the New Delhi tourist attractions such India Gate, Rashtrapati Bhawan, Lotus temple, ISCON temple, Qutub Minar, etc. Thereafter, you will go over to Old Delhi to visit numerous tourist attractions. Start with the Red Fort. It is a gigantic fort made in red stone. Across the road visit the oldest mosque in India, Jama Masjid. Go to Chandani Chowk in rickshaw. Later you will pay your respects at Raj Ghat to the father of the nation. Get back to the hotel and relax. Here ends the fabulous Rajasthan wildlife tours. In time, you will be transferred to the airport to board the flight for your onward journey.